This week, we saw the kickoff of interleague play across Major League Baseball. Interleague play was introduced in 1997 with 214 games. Since then, the number of interleague games has increased to over 250 games per season. As I write this, the AL has 111 wins and the NL has 109 wins so far in 2011, so it has been a competitive year of interleague play. Like it or not (truth be told, I'm not a huge fan), it's not going anywhere. Year after year, interleague play proves to be a successful tool to generate higher attendance across major league baseball. In 2010, average attendance for all 30 teams was 30,129, according to ESPN. Meanwhile, average attendance for interleague play was 33,256. That's an increase of almost 10% and if there's one thing that Bud Selig is good at, it's finding ways to generate excess revenue. Since interleague play is not going anywhere, I thought that I would take a closer look at some of the numbers behind interleague play. - The American League leads the all-time interleague series by an overwhelming margin; 1914 wins and 1756 losses. - The AL has turned in a better record than the NL in 10 of the 14 full seasons of interleague play. 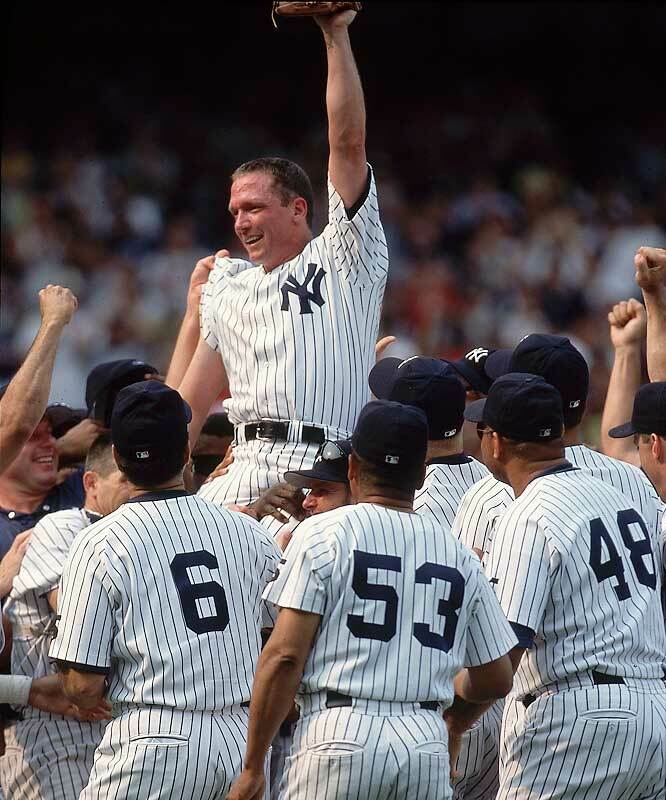 - There have been four no-hitters in regular season interleague play history thrown by David Cone (1999, perfect game), a host of Astros pitchers (2003, Oswalt went down in the second inning, straining a groin, so Pete Munro, Kirk Saarloos, Brad Lidge, Octavio Dotel and Billy Wagner pitched 8 hitless 'relief' innings), Justin Verlander (2007) and Edwin Jackson (2010). Carmona possibly hurt now. Should DH be used in all Interleague games? Get rid of the DH in these interleague games. Better yet, get rid of interleague play.